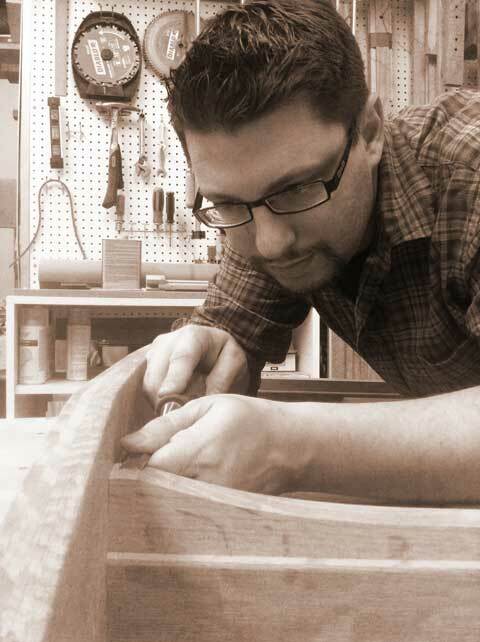 Today, Matthew wants to take his love of woodworking and combine it with his love of teaching and help other woodworkers learn and build beautiful furniture. Since he started teaching at Moorpark College in the fall of 2001, he has had a desire to help others learn, grow and become better human beings. Now, he is combining both of these passions and bringing to the world MM Wood Studio, a new online woodworking school specializing in intermediate to advanced-level projects deconstructed for the home woodworker.